Who said print was dead…? 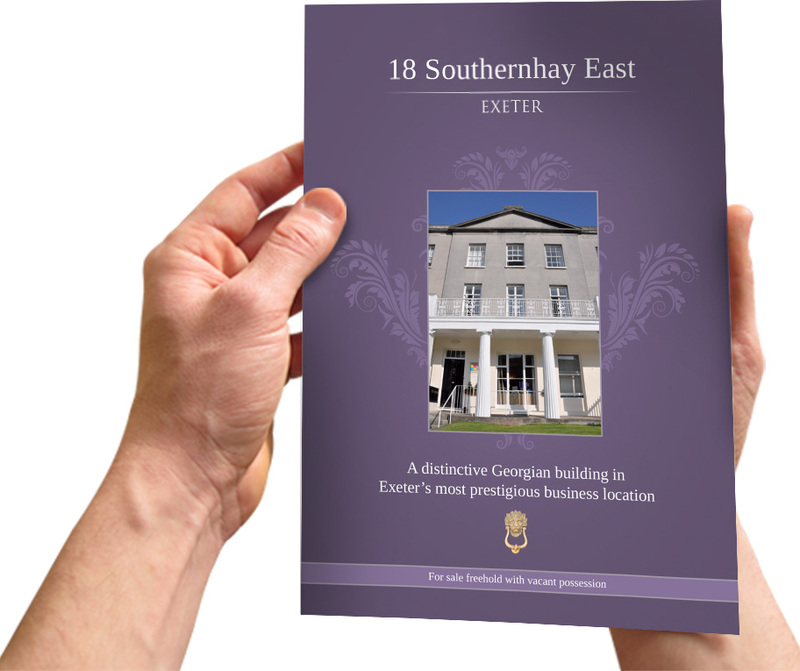 Property brochure design is another speciality of ours – working with property consultants, estate agents and affordable housing providers to market new developments. The printed brochure is an invaluable part of the marketing arsenal. 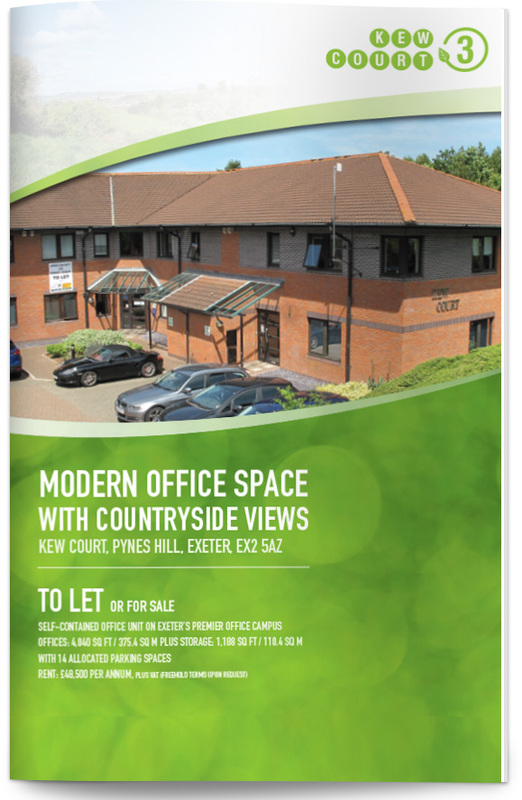 We offer creative brochure design and property photography to advertise your services and products.